My name is Osvany. I am a Licensed in Massage Therapist in the state of Florida. I Graduated from Southeastern College. 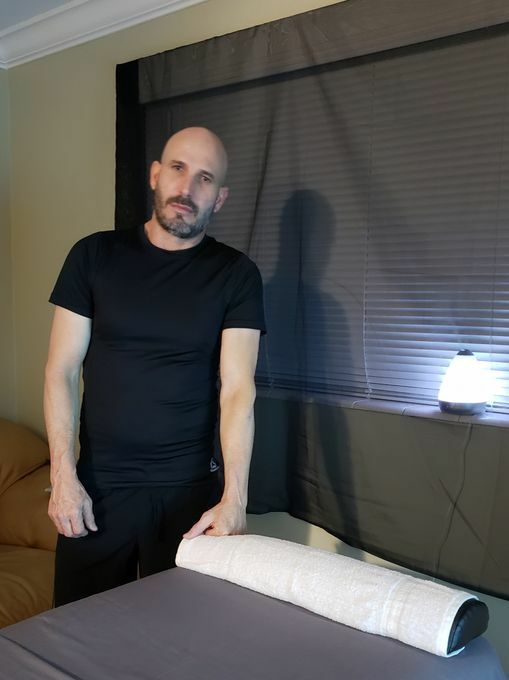 I offer great technique on Deep Tissue, Swedish and Sport Massage. My priority is to establish a communication with each of my clients and get to know their needs and expectations keeping and ongoing therapist - client relationship with respect and professionalism. I cater to each and everyone's needs in a calm and relaxing atmosphere. Please text any time...More to establish communication and set up a right date and time for your session. M: 5 - 10 p.m.
Tu: 5 - 10 p.m.
W: 5 - 10 p.m.
Th: 5 - 10 p.m.
F: 5 - 10 p.m.
Sa: 5 - 10 p.m.
Su: 10 a.m. - 10 p.m.